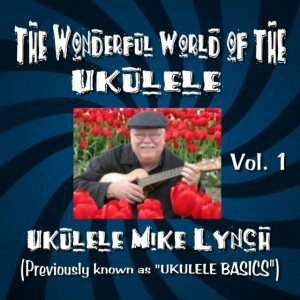 Did you recently get a Ukulele? . . . Wondering where you go now? 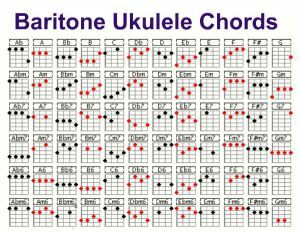 How about these handy chord charts and how about getting the official Beginners Ukulele Mike DVD combo pak? FOR THE BARITONE UKULELE . . .
DID I HEAR YOU SAY YOU GOT A BARITONE UKULELE FOR CHRISTMAS? ?